Being centrally located in the middle of the U.S., Mississippi offers plenty of benefits to businesses looking to expand or relocate their companies. Our goal was to help them attract Fortune 500 executives. There’s a reason why great Mexican food tastes so great. 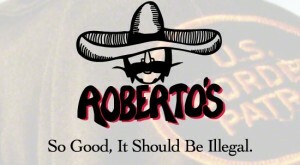 And Roberto’s Taco Shop was a prime example of having great food. But there was a trade-off most people never saw. Diabetes is a cunning and deadly disease. So cunning, over 5 million people don’t even know they have the disease until it’s too late. Can a website redesign really improve sales and conversions? Our redesign for Tonerr.com garnered their business quite a bump.